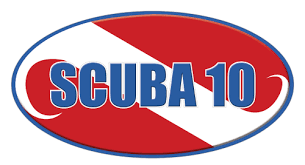 If exploring the reefs and the depths of the ocean is your thing, our friends from Scuba10 will take you to enjoy one of the best adventures of your life! Tonatiuh is the private chef that will please your taste with Mexican and international cuisine. Call our Reservations & Guest Service staff to arrange for your home cooked dinner or your tequila tasting! 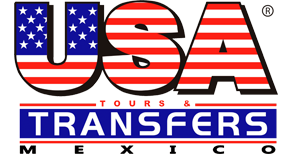 USA Transfers is one of the most reliable transfers company in the area, offering Cancun & Riviera Maya airport transfers and tours. 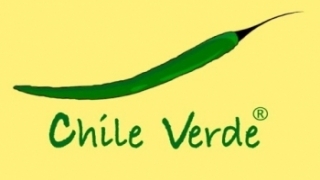 Since 1999, they pride themselves on their customer service and reputation. 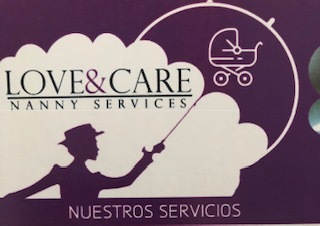 Certified, bi-lingual Nanny Service with over 10 years experience in the Riviera Maya. Professional Nanny Services for travel, events and personal infant and childcare. 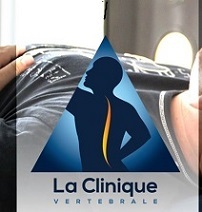 Chiropractic is a form of alternative medicine which focuses on the manipulation of the neuromuscular skeletal system (which includes, bones, nerves, muscles, ligaments and tendons), especially the spine where many considered this, "a science of healing without drugs". We recommend Dra. Marie- Ange Moreau of La Clinique. 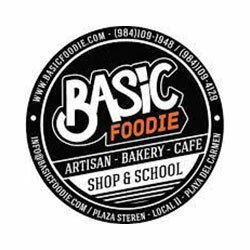 BASIC FOODIE is an Artisan Bakery and Cafe specializing in high quality artisan breads and food. Try their scones and muffins; they´re delicious!